Who are the people who are hired to work the fields, orchards, nurseries, dairies and feedlots of the United States? They are mothers, fathers, sons, daughters, grandmothers and grandfathers. They are farmers, business owners, community leaders, teachers and students. They are skilled laborers able to pick 18 pounds of blueberries an hour while doing no damage to the plants. They are children doing the work of adults to help their families get by. They are people willing to do the hard work most U.S. citizens will not do. Their work is dignified work and they deserve our respect and our gratitude. They are not the “other.” They are our neighbors. 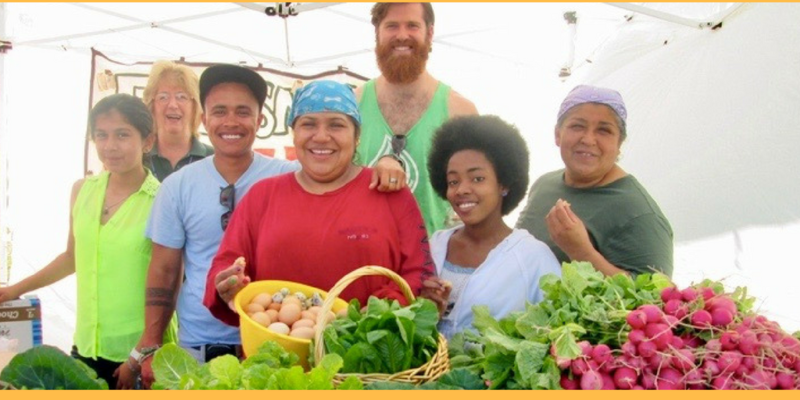 We at the National Farm Worker Ministry are guided by the fact that every day each of us eats. That means that a farm worker has touched our life. We understand that to be a sacred connection. 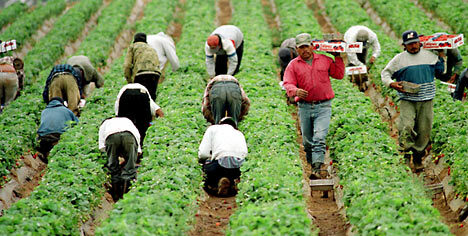 How much do you know about farmworkers? Take the Quiz! How many hired farm workers work the fields, orchards, nurseries, dairies and feedlots in the U.S. each year? 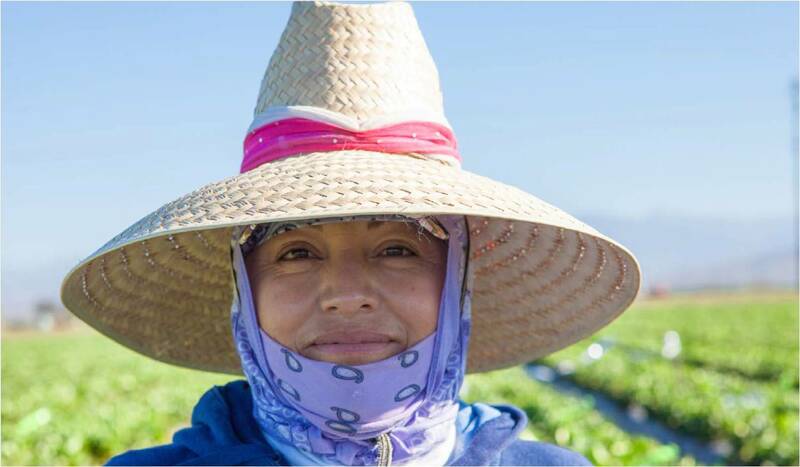 What percentage of farm workers are female? 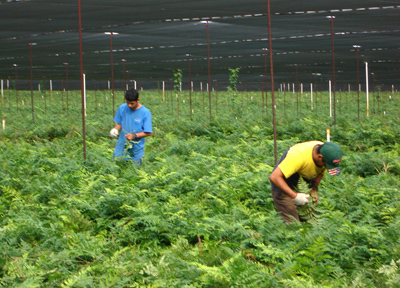 What percentage of farm workers are foreign born? At what age can one be legally hired to work our fields? 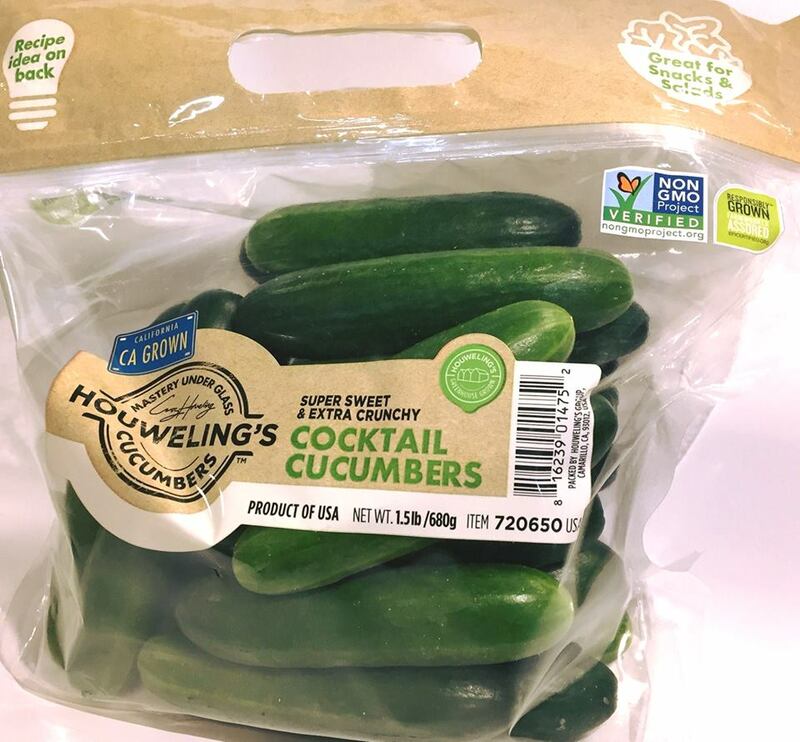 Raising farm workers wages by 40% would increase the average U.S. household's grocery bill by how much? 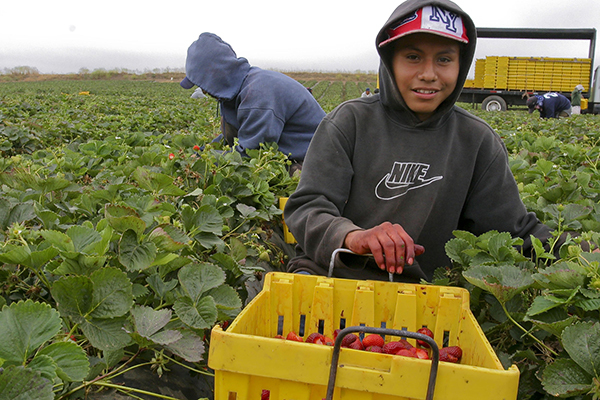 For every dollar you spend on fresh fruits and vegetables, the farm worker gets? 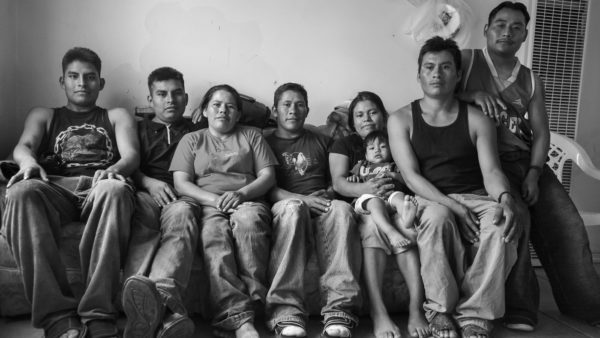 Does whether you prepare home cooked meals matter to farm workers' lives? I came here to the U.S when I was about six years old, and my life as an immigrant has been tough. I migrated to the United States three times.